Our newest furniture line at the showroom is Brown Jordan! 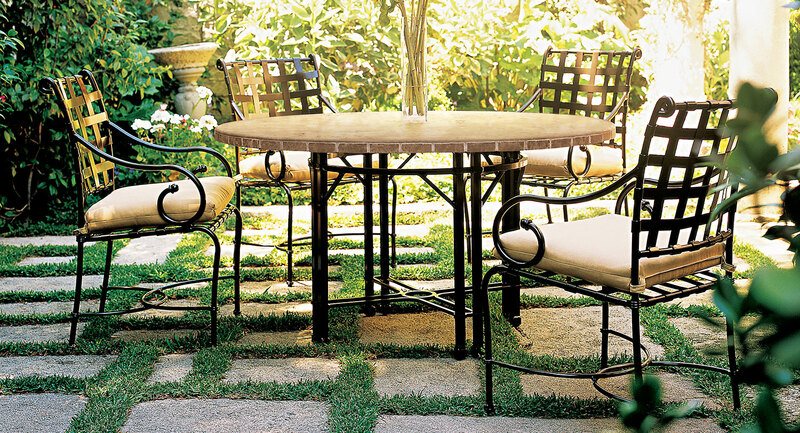 Brown Jordan offers exceptional furniture and accessories for outdoor living. Known for producing iconic, award-winning designs, Brown Jordan has maintained the gold standard in outdoor furnishings for the past 70 years. Visit us to see the wide range of styles and products!